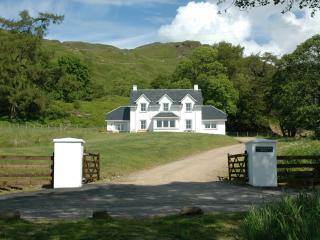 A wonderful week in Argylshire, thanks to Grannda Mhor. 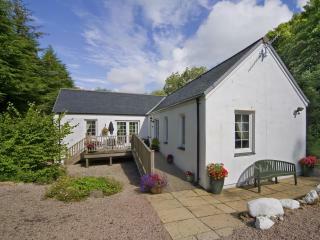 Stunning location, beautifully presented and comfortable. 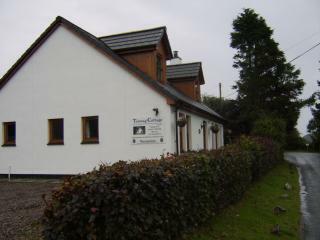 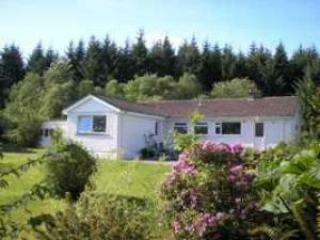 Fearnach Bay is really well equipped and the owners are very helpful and friendly. 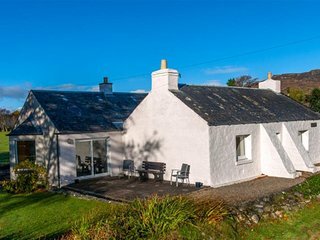 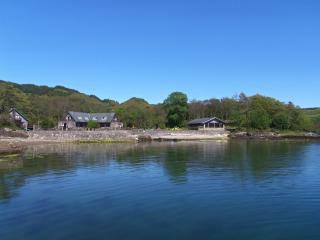 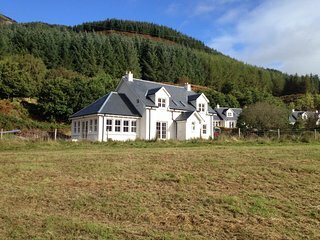 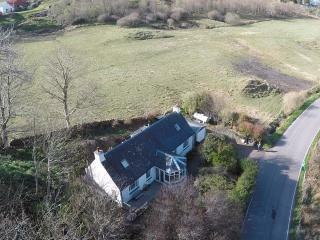 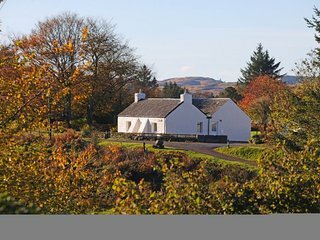 Pleasant, well-equipped cottage in excellent location for visiting sites in and around Oban. 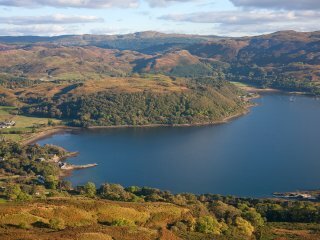 Wonderful views.